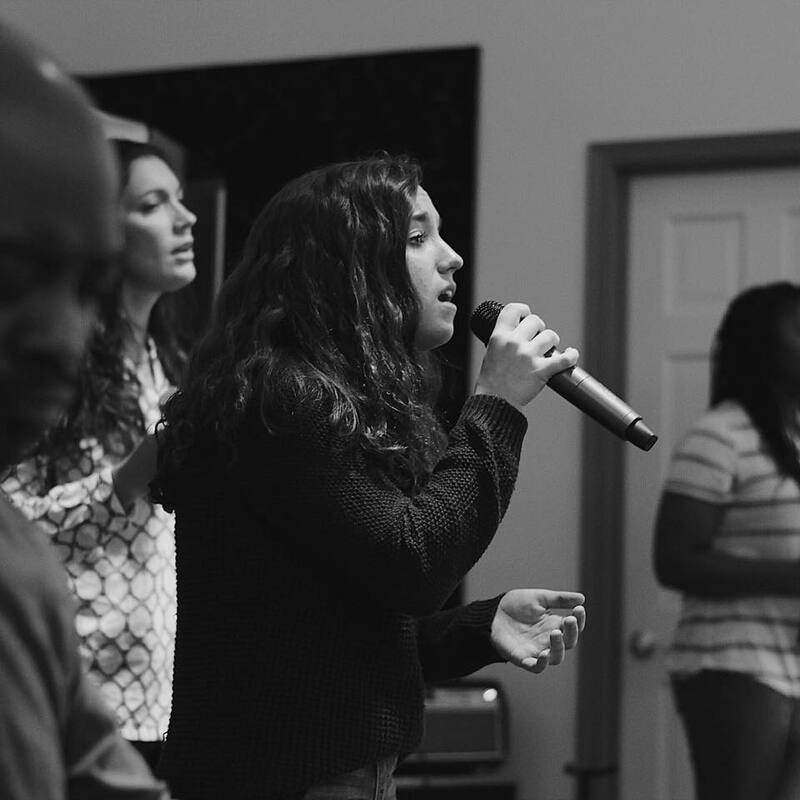 Olivia is an incredibly talented musician with a passion for worship. She is an athlete, enjoys cooking, and loves kids. She has leadership qualities well beyond her years and a heart for the Lord. We’re so excited to see all that God has in store for her-we just hope she remembers us after she becomes famous!